Kimmage repeated his doubts about Wiggins and Team Sky’s performance during the Tour de France 2012 edition today. The 50-year-old Irishman still keeps saying that there are many similarities between Lance Armstrong and Bradley Wiggins and also between Team Sky and US Postal Service team. He told German newspaper Frankfurter Allgemeine that: “I don’t know anyone who could say that this was a fully convincing Tour win”. “You look at how dominant their teams were: Postal for Armstrong, Sky for Wiggins. They had a core of four, five riders, who rode strongly for those three weeks without one single weak day. You think: is that logical? 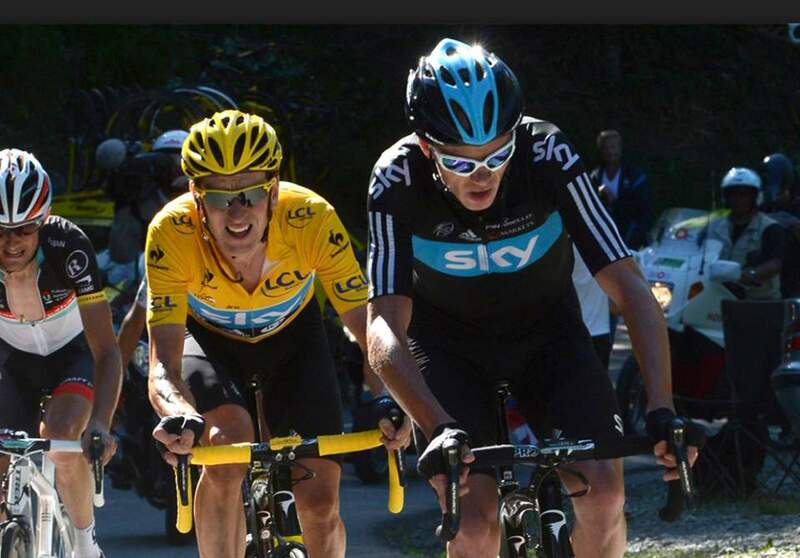 Bradley Wiggins won the Tour de France 2012 in a dominant style with the help of Chris Froome. Prior to the 2012 Tour, Wiggins’s highest finishes in a Grand Tour were third in the 2011 Vuelta a España and fourth in the 2009 Tour (later promoted to third after Lance Armstrong’s result was annulled in October 2012). Wiggins had shown his form in the lead-up to the Tour by winning the general classifications in three stage races in the 2012 season: the Paris–Nice, the Tour de Romandie and the Dauphiné. As a time trialist, Wiggins was thought to be the rider most suited to the race’s course. Paul Kimmage is an Irish sports journalist who, until his departure in early 2012, wrote for the Sunday Times newspaper in the United Kingdom. He is also a former professional road bicycle racer. Paul Kimmage has a history of confrontations with former professional cyclist Lance Armstrong. Kimmage has invoked the ire of Armstrong over claims that most of Armstrong’s early US Postal cycling team were doped, claiming that riders like George Hincapie had taken performance enhancing drugs. Kimmage continues to accuse many cyclists, in particular Armstrong, of doping. This confrontation received widespread coverage before the 2009 Tour of California, when Kimmage asked Armstrong a question regarding dopers. Previously, Kimmage said in a radio interview in Ireland that “The cancer is in this sport. For two years, this sport has been in remission. And now, the cancer’s back.”, referring Armstrong’s return to the cycling. Upon learning the identity of Kimmage, Armstrong responded aggressively to the question, with the heated exchange being uploaded to popular video sharing sites (see the video below). In 2012 Union Cycliste Internationale president Pat McQuaid and former president Hein Verbruggen, as well as UCI itself, sued Kimmage in Switzerland for defamation. Press attributed this to articles Kimmage had written for the Sunday Times and L’Equipe which discussed doping and UCI. Greg LeMond, Tyler Hamilton, David Walsh, and others voiced their support for Kimmage and a legal defense fund was set up to assist him. 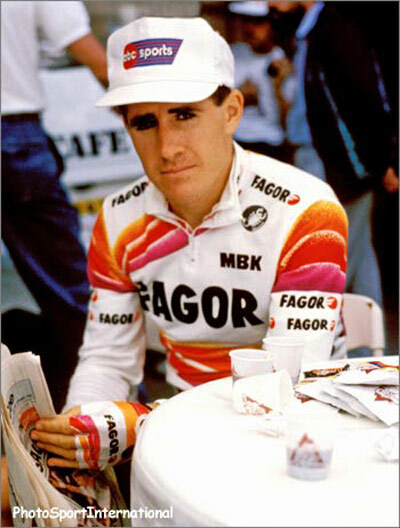 The lawsuit was later dropped, but Kimmage had received money from the public to prepare a defense, so he decided to sue the UCI himself in a criminal court. He stated that he was doing it for the whistle blowers who were defamed by the UCI.